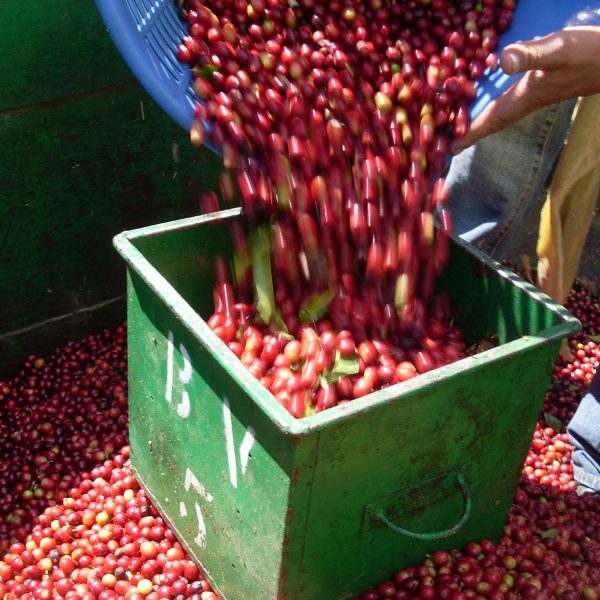 The pride of the tradition, La Pastora is an emblematic Estate selection of CoopeTarrazu cooperative. 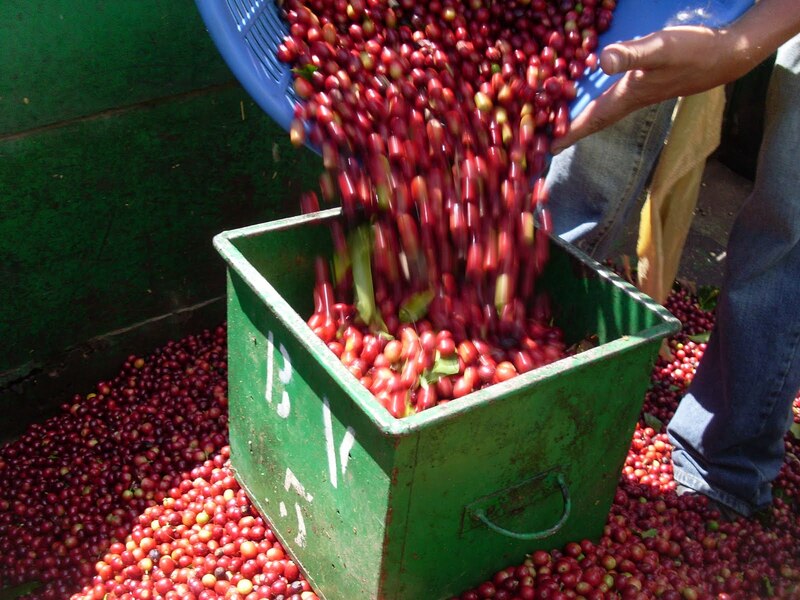 For over 45 years coffees selected to be La Pastora bring pride to their grower. They are known for their characteristic bluish color. 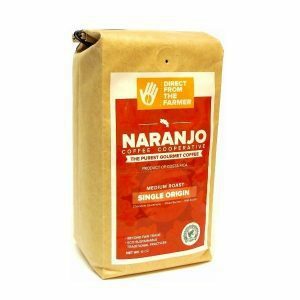 Dried tangerine and milk chocolate aroma, predominant Raspberry flavor with clear sharp acidity, juicy body and a smooth finish. 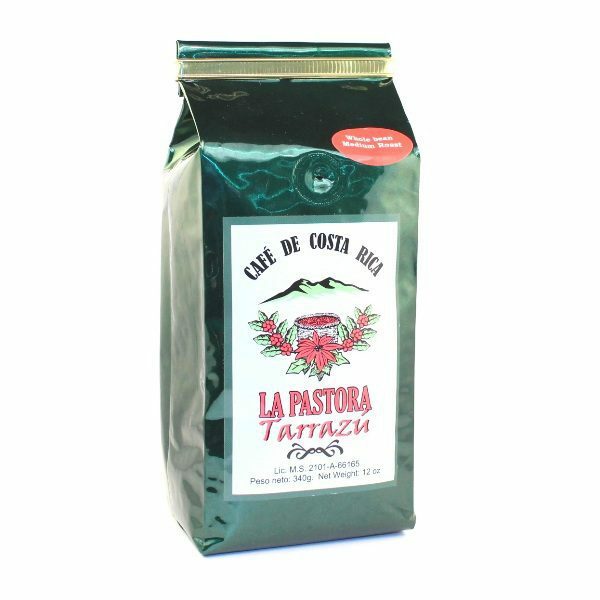 The pride of the tradition, Tarrazu La Pastora specialty coffee is an emblematic Estate selection of CoopeTarrazu cooperative. For over 45 years coffees selected to be La Pastora bring pride to their grower. They are known for their characteristic bluish color. Dried tangerine and milk chocolate aroma, predominant Raspberry flavor with clear sharp acidity, juicy body and a smooth finish. 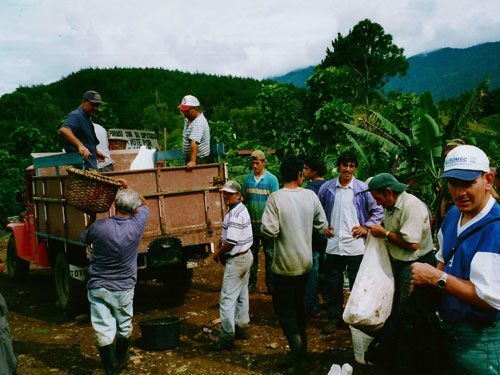 Located in San Marcos de Tarrazu, Coopetarrau is the main coffee growers cooperative in the Tarrazu region. It was Founded in 1960 and has over 3000 members. Tarrazu is world renown as one of the best coffee growing region in the world. 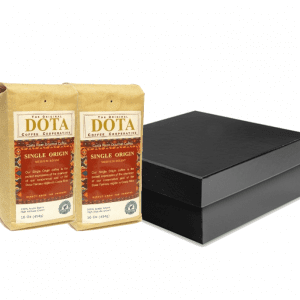 It’s the highest coffee region in Costa Rica, delivers very characteristic coffees that are rich in fruit, spices and floral notes with a high clear acidity and offer a full bodied and balanced cup.